Roundup of some of the best posts from the year 2009. Enjoy!. · Should you use shampoo and conditioner of the same brand? · Glass stuck in your palm? Here's what you should do. · Do chocolates or greasy foods cause acne? · Are our eyes ageing faster than our bodies? · Rubbing nails cures hair loss? · Do beauty products contain actual fruits? Wishing you all a very Happy New Year 2010! Wishing you lots of Happiness, Success, Love n Good health.. Wish that the New Year is the beginning of greater joy and beautiful moments to cherish forever. Wish you more happiness, good luck and prosperity on New Year. Wish you the same. 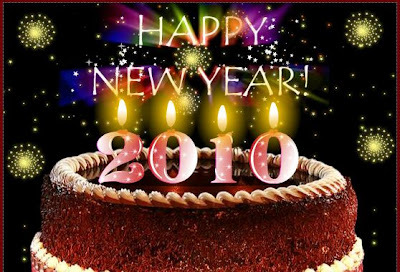 May God keep you and your family healthy, happy, and wealthy throughout the year 2010. Wow, just stumbled upon your site. Thanks for the YEARLY list. Makes it easier to find your earlier posts. Great! This is my favorite post of the week.